Interlight Moscow start from Nov.7-10th,2017 at IEC Expocentre, Moscow. We sincerely invite you to visit the trade fair. 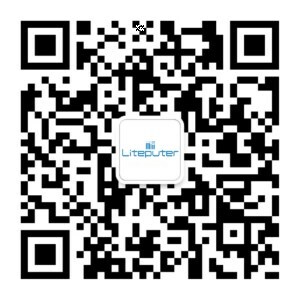 We shall be pleased to show you our current new products includes ORBIT(PLC) LED dimmer, LED driver, Bluetooth panel and so on. You may click here for more information and click here to get the FREE admission badge.